We’re all familiar with Disney’s PhotoPass Service’s Memory Maker. The lesser known Memory Maker One Day product was only available in one location and during special events, but it’s now available for purchase every day of the year in a multitude of locations. The Memory Maker One Day has the same benefits as the Memory Maker, but it’s only for one day of PhotoPass photos taken at Walt Disney World Resort. What this means is, for one day of your choice, you get digital downloads of all your PhotoPass photos linked to your account that were taken that day. This is beneficial, because you can capture so many photos in one single day with all the PhotoPass photographers posted throughout the parks and at most character meet-and-greets. From the day it’s linked into your account, you have 45 days to download all of your photos. Memory Maker One Day is available for $69 through the My Disney Experience mobile app, once you have linked at least one Disney PhotoPass photo to your account from the day you plan to apply this feature. You can also find Memory Maker One Day at Walt Disney World Resort theme park ticket windows and Disney PhotoPass Centers. If you can’t decide between the full Memory Maker and Memory Maker One Day, we’ll give you a couple distinctions between the two. The Memory Maker costs $169 or $199, depending on when you purchase it. 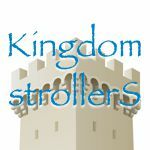 If you’re visiting the Walt Disney World Resort for more than three days, this is a good option for you. If you’re only visiting for one or two days, or attending a special event such as Mickey’s Not So Scary Halloween Party or Mickey’s Very Merry Christmas Party, it may be worth it to purchase the Memory Maker One Day. 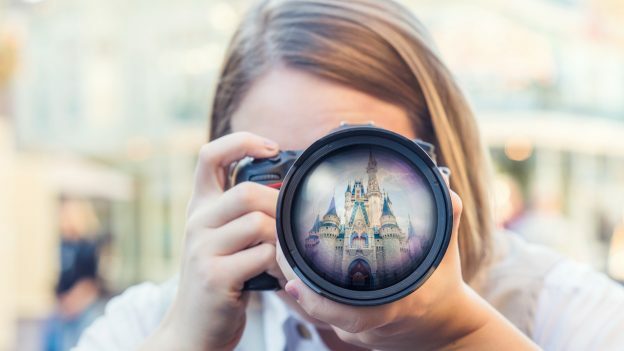 Either way, you’re going to want the memories and convenience of not worrying about capturing everything on your phone and letting one of the many PhotoPass photographers do it for you!